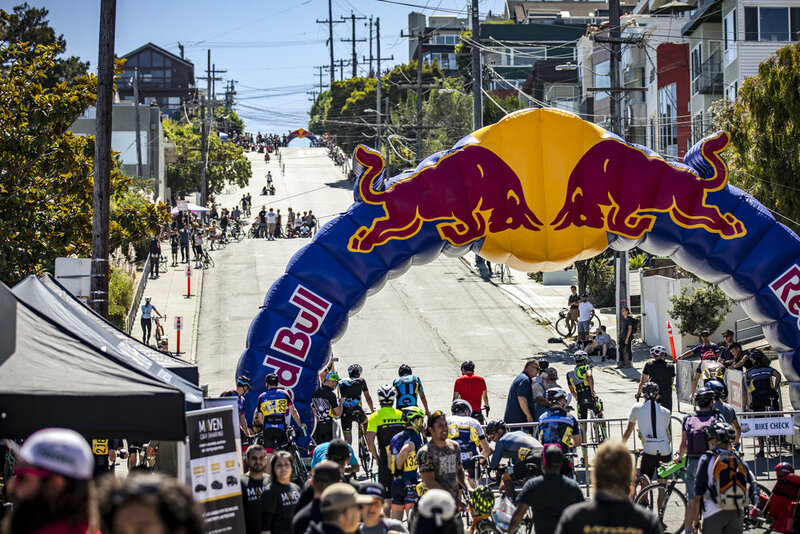 We partnered with Red Bull to produce their second annual Red Bull Bay Climb event in San Francisco, CA. 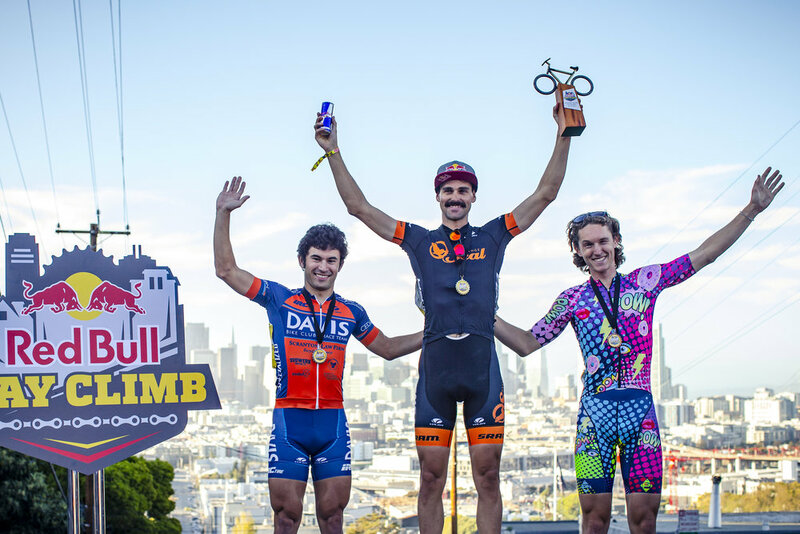 The cycling community in the bay area is incredibly strong and this unique event was the perfect way to bring everyone together for a friendly, fun and equally competitive event. 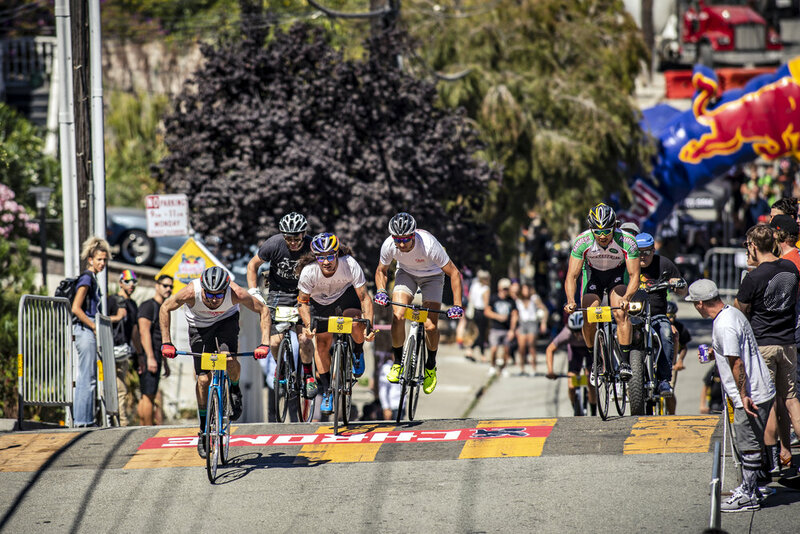 Potrero Hill, overlooking the iconic city skyline, played host as 256 men and women athletes raced in timed sprints up the 21% grade incline testing both their physical and mental strength. 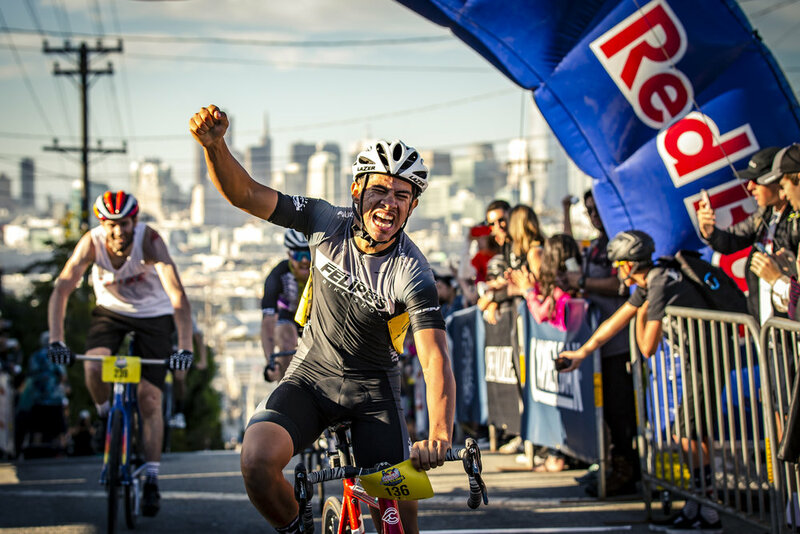 The end result was Red Bull firmly cemented their brand as a key supporter of the cycling community across the bay area while tapping into underserved markets like the fix gear community.